Our foolproof collections are designed to help you master every household task. Care for your home with confidence. Our curated assortments feature the tools you need to brighten your whites, freshen your fridge, and take on any unsavory surface. 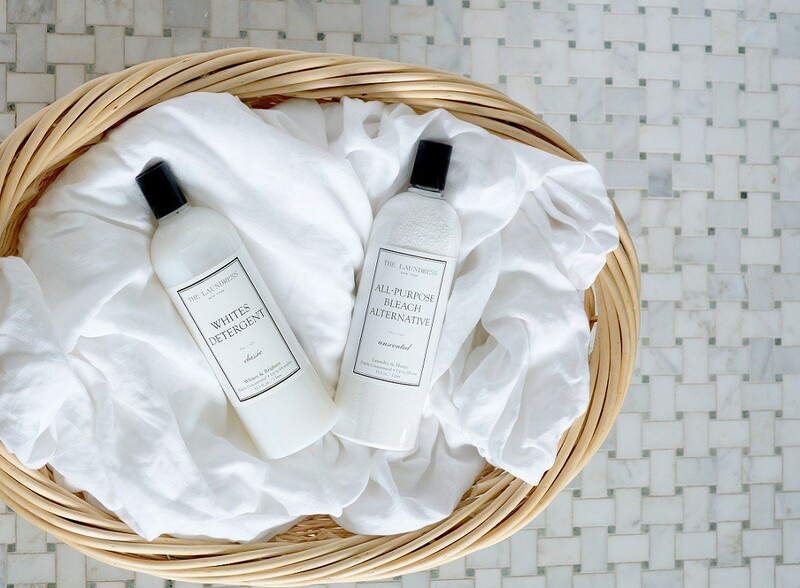 Our no-fail product bundles will have your kitchen sparkling, your bathroom spotless, and your upholstery stain-free. Just consider us your partner in grime. Turn your house into a home with our most popular kits. Make every room Insta-worthy with expert entertaining and decorating tips you'll find on our Clean Talk Blog. Promotional period begins April 9, 2018 at 12:01am EDT and ends April 30, 2018 at 11:59pm EDT. Offer not valid on Jiffy & Beckel products or Jess Brown for The Laundress Dolls, and The Laundress X John Mayer and Bulk skus. One sample per new newsletter subscriber and sample offer valid while supplies last. Entry of a valid email address is required for newsletter subscription. Sample requesters must have a US Shipping address. This offer cannot be combined with any additional promotions or discounts. Promotions and vouchers cannot be used on orders shipping through international checkout.